Which team will be champions tonight? 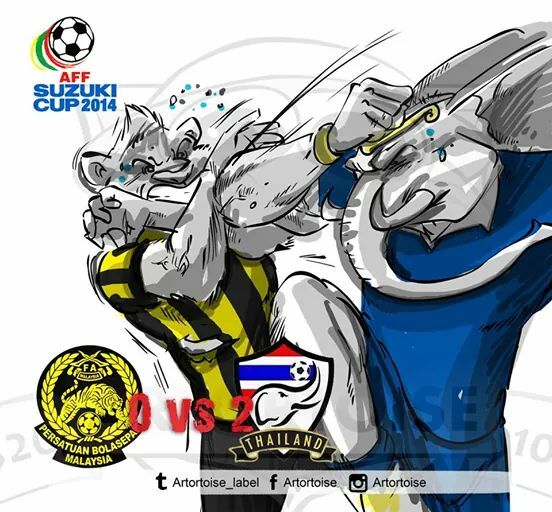 Either thailand or malaysia will be win this game??? I think thailand must have advantage to win because they just need play safe and more defendsive. But coach thailand, zico say that our player will same tactics, more attacking but a little bit worried malaysian strategy.